YOU THINK YOU CAN DESTROY ME WITH YOUR IDOLS? 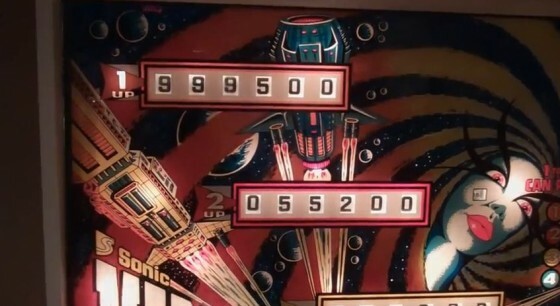 Nobody wants to talk about competitive pinball … except NBC Nightly News. NBC talks with the Lefkoffs, the Sharpes and other players in a quick feature. There are more than 3,500 pinball tournaments a year — hosted in 24 countries and with over 100,000 competitors — and with a surge of interest from all age demographics.